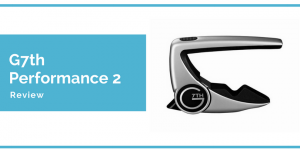 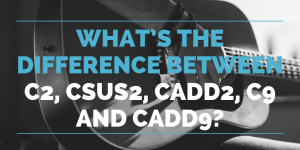 What’s the difference between C2, Csus2, Cadd2, C9 and Cadd9? 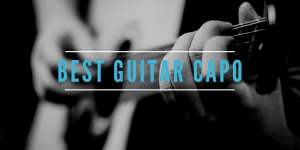 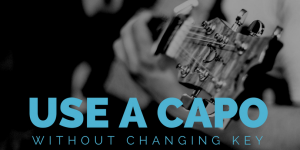 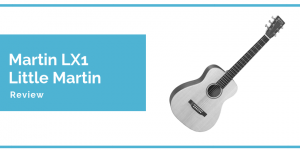 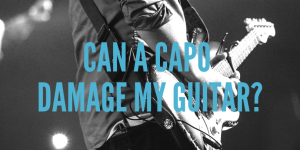 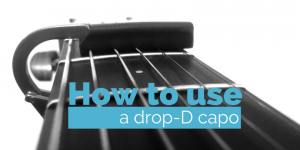 Can a capo damage my guitar? 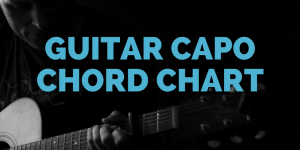 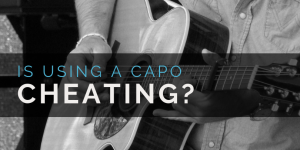 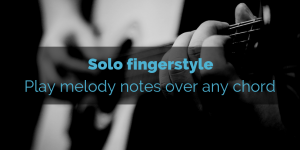 Is using a capo cheating?